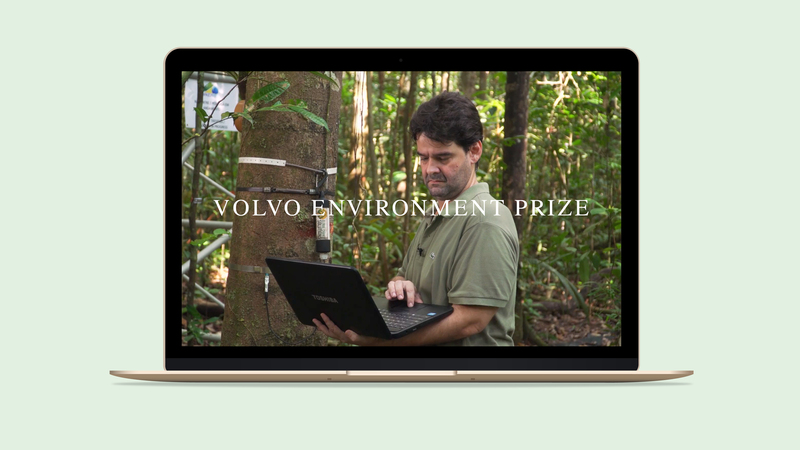 The Volvo Environment Prize is one of the world’s leading environmental science prizes. It was instituted by the Volvo Group 25 years ago with the aim of rewarding outstanding discoveries and innovations within the environmental field. Today the nominations are dealt with by an independent foundation with an independent jury and a scientific committee consisting of leading researchers. The prize has long been respected and well-reputed in academic contexts. The foundation and initiator, the Volvo Group, wanted to use a reorganisation and new initiatives to make a larger impression and increase awareness of the prize both in Sweden and internationally. In order to achieve wider penetration, a popular science video was produced about the prize-winner. The film was a central part of the communication. It was shown at the award ceremony and distributed to media, published on YouTube and other channels, not least the dedicated website for the environmental prize, www.environment-prize.com. Carefully selected journalistic contacts were also an important part of the work of reaching out and attracting attention prior to and in connection with the award ceremony, which is held in November every year. To increase awareness of the researchers and their efforts, the initiative was communicated through a newsletter to key individuals and decision makers at several hundred of the world’s leading universities, think tanks and organisations within the environmental and sustainability fields. 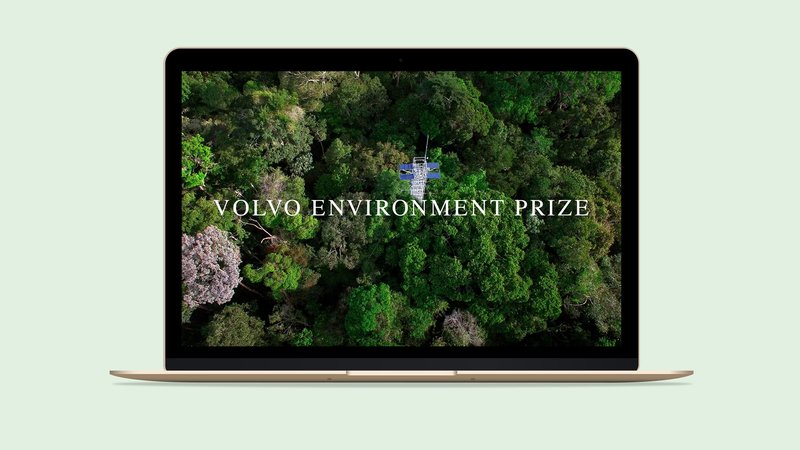 The commission has now been developed to include an increased digital presence and several international activities for the Volvo Environment Prize. Narva is working in partnership with Tomorrow Media on the commission. Both the amount of attention the prize generates and its impact have increased. 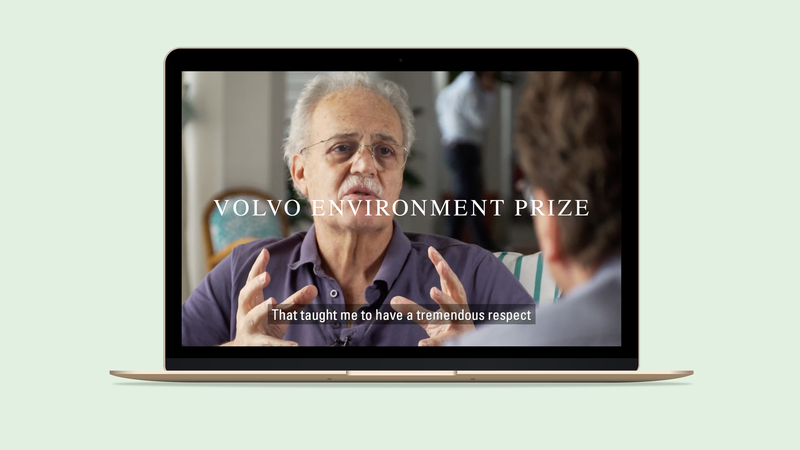 The number of recipients of the newsletter has multiplied and the number of nominations for the Volvo Environment Prize have increased markedly in recent years.